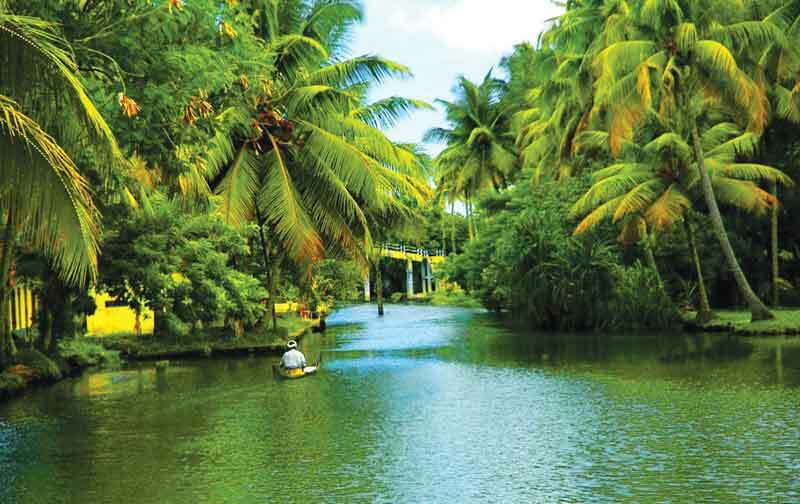 Backwaters are the main attraction of Alleppey and Kumarakom.One can see large deposits of shells, that are usually found in the sea. 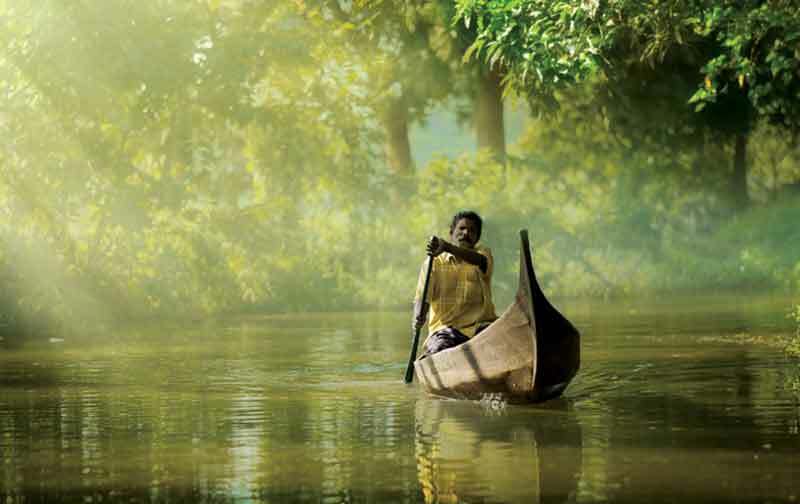 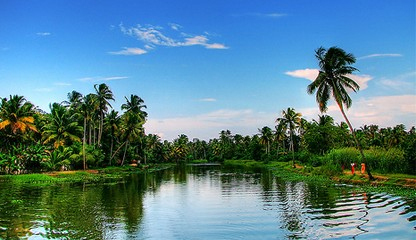 It comprises a number of islands in the backwaters and waterways linking the islands providing panoramic treat for the visitors. 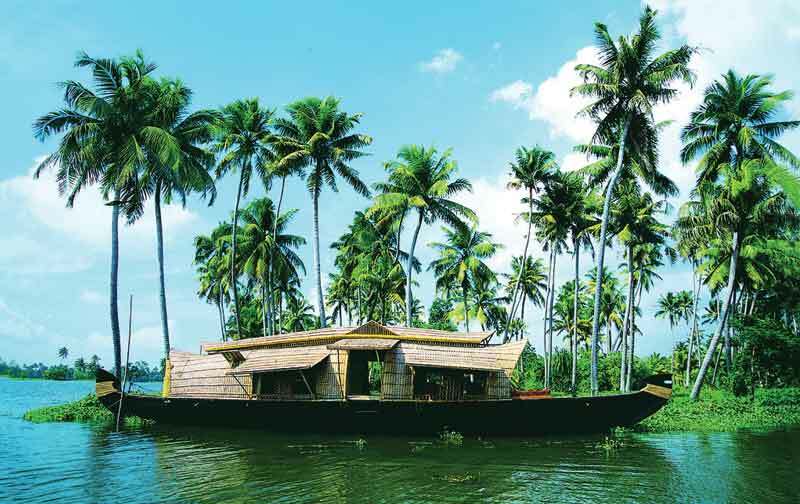 Backwaters houseboat are the main attraction of Alleppey and Kumarakom.One can see large deposits of shells, that are usually found in the sea. 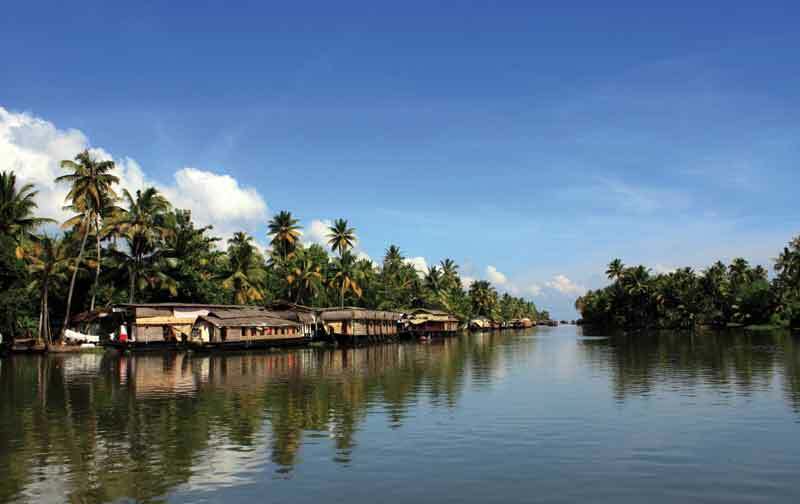 It comprises a number of islands in the backwaters and waterways linking the islands providing panoramic treat for the visitors.